If we had a pour of Bourbon for the number of times we’ve been asked if it is a sin to mix a Bourbon a Coke at BourbonBlog.com the last 8 years, then we’d have emptied out several bars worth by now. 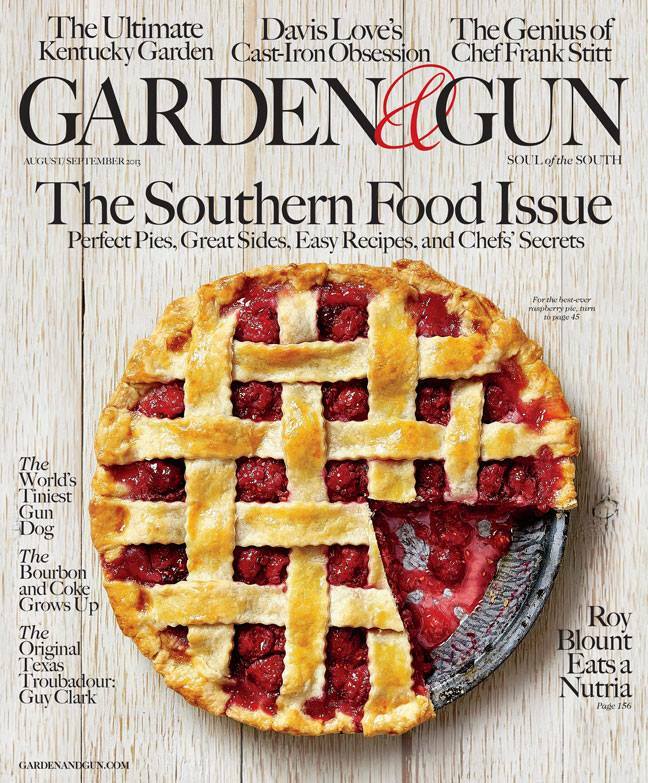 If you’re on the open-minded side of the argument, check out the new article in this month’s Garden & Gun “Southern Food Issue” on shelves as BourbonBlog.com is featured in the story. Read this great article in Garden & Gun on this link which includes BourbonBlog.com Chef / Mixologist Stephen Dennison’s Bourbon and Coke Reengineered and a few words about Bourbon and Coke from Tom Fischer and David Wondrich. We’re including Dennison’s Reengineered recipe below! Thanks Garden & Gun and spirits writer Jonathan Miles for chatting with us about an American classic and for featuring the recipe! And we’d love to hear what YOUR vote is! 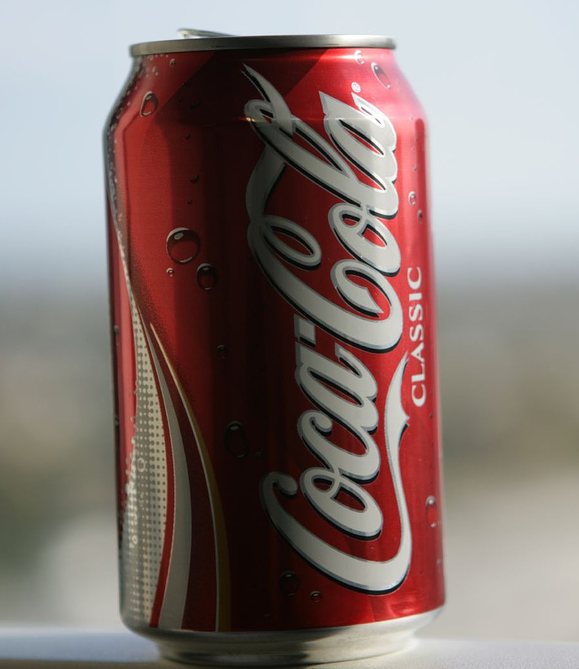 Stories about what Bourbon you use with Coke, your vote against it etc. under comments below on this link. 1 part Sugar Bring Coke to a simmer in a small pot. Add sugar and dissolve. Allow to come to room temperature before storing, refrigerated. Place all in mixing tin with ice. Shake for 10 seconds after frost forms outside tin. Serve up, in a cocktail glass. Lemon twist, to garnish.